It’s amazing to reflect on just how long projects can sit and languish. Back in August of last year, I worked up some tentacles for my Tyrannocytes (ie. 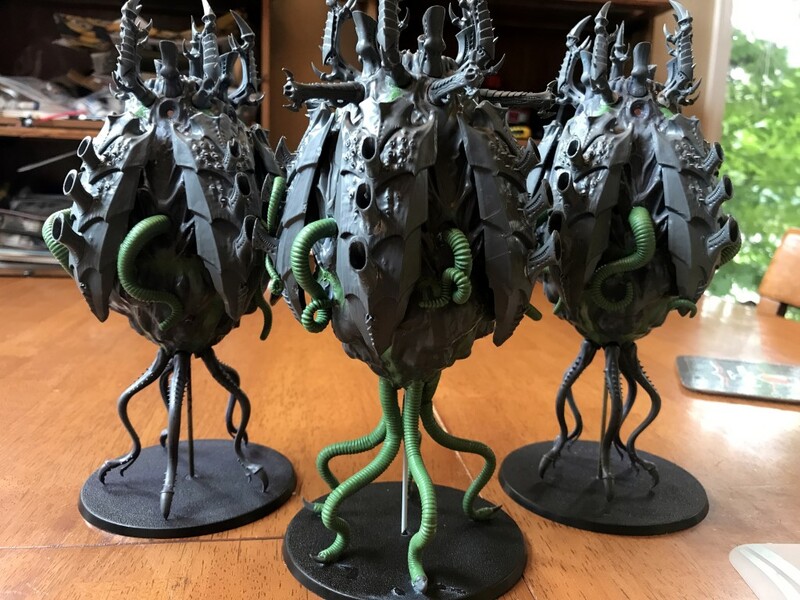 drop pods for Tyranids). 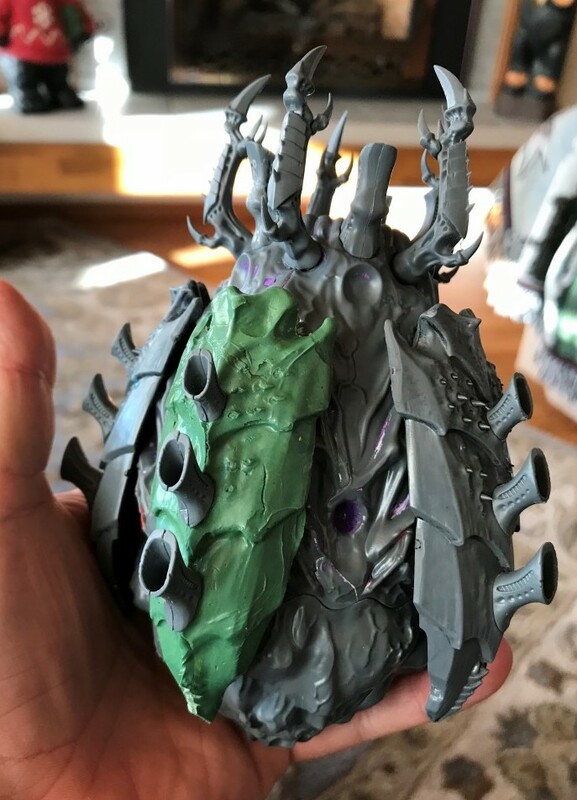 It’s one of those projects that sits around until I finally get around to painting them (you know, like my Tyranid Bastion). I don’t spend all that much time working on hobby progress, and I do have multiple armies and figures pulling me in a lot of different directions. It really doesn’t seem like I’m stretched that thin, but when I think that these models have been sitting around untouched for four months, maybe I’m wrong? Whatever happens, eventually I make my way back to these old projects. In this instance, I came back around because I picked up another drop pod in a trade. This one was “complete” in the box, and I wound up giving away a bunch of Dark Angels terminators for it. The problem is, the kit wasn’t as complete as I was lead to believe. 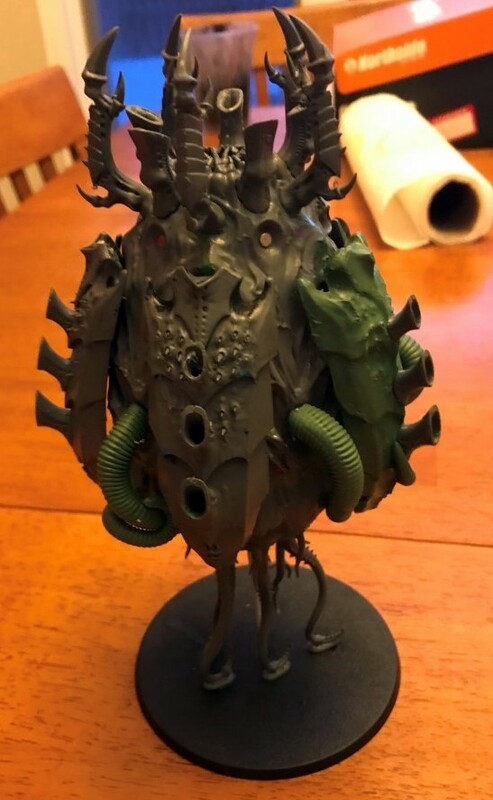 In fairness, the guy picked it up at a local thrift store for like $4, and doesn’t play Tyranids at all, so he likely didn’t go through it in detail. We facilitated a deal online and met at a local big box store while I was out running errands, and I didn’t check it in detail. It was partially assembled and looked mostly complete, plus I wasn’t giving him anything I felt was of quality in return, so I made the deal on a handshake. When I got home and started to piece things together, I found out that it was missing one of the chitin pieces and some of the tentacles. 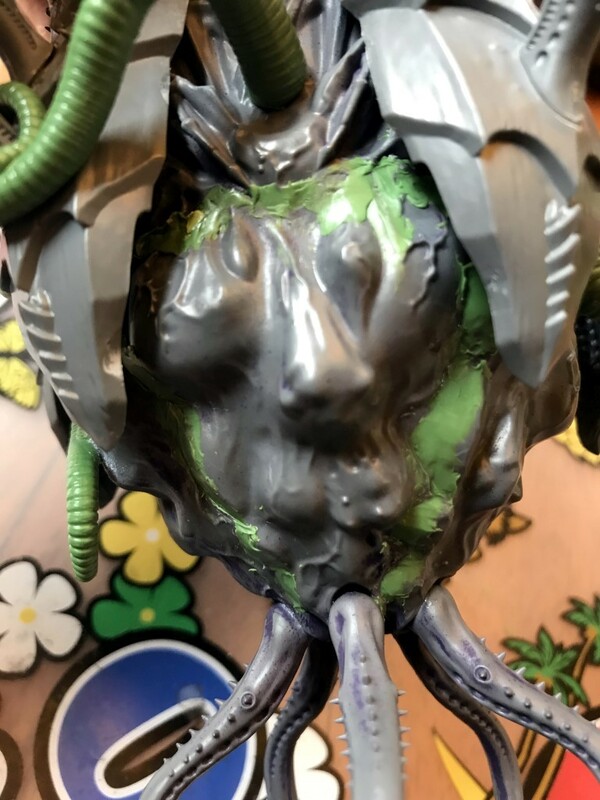 Tentacles aren’t a big deal because I’ve greenstuffed them for the rest of the pods–there’s no reason I couldn’t do that for this one as well. The chitin could prove costly. The problem on the chitin is that they’re available online through bits sellers, but they tend to run about $8.39, plus shipping. Do I really want to spend $10-15 on this one bit? No, not really. 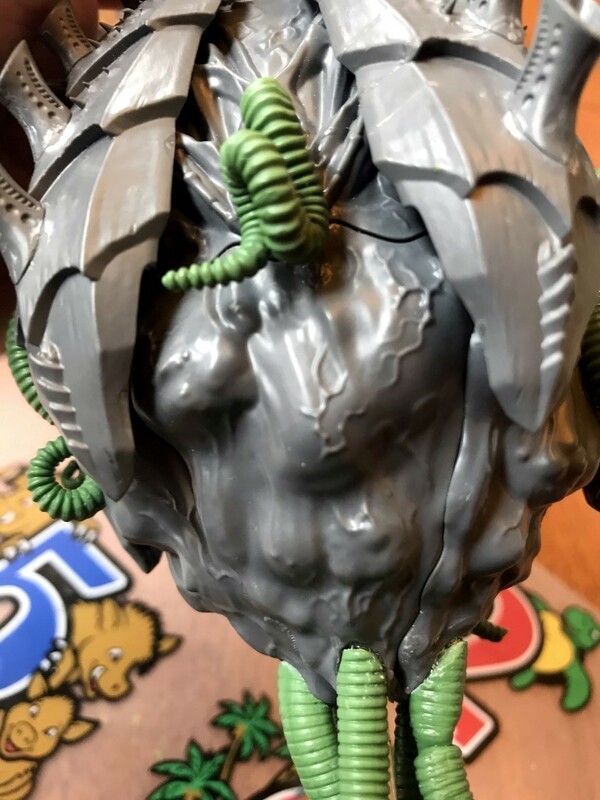 Slightly frustrated, I turned to my blue stuff molds and, with a blob of green stuff, I pushed out a reasonable facsimile of a piece chitinous armor. Of course, it’s not perfect, but as I’m just slapping on paint and dipping these guys, I think it will look servicable in the end. 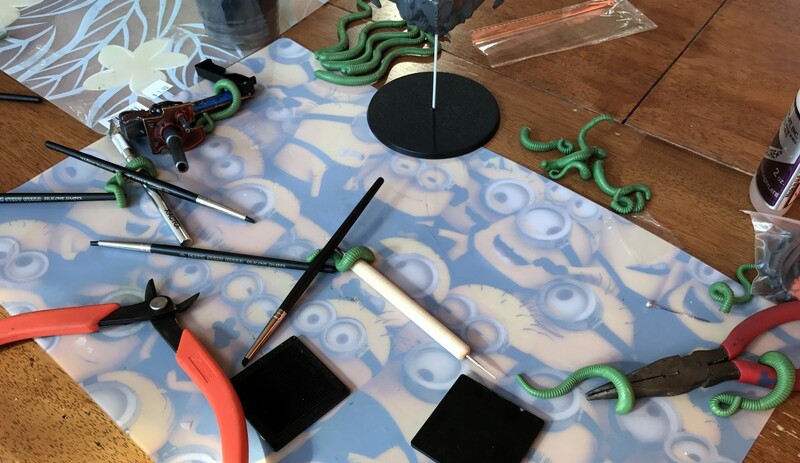 While I had the green-stuff out, I pulled out my handy-dandy tentacle maker and worked on those as well, while also filling in the obvious gaps. This now gives me four drop pods that need painting. When you add it to the bastion, and other misc. pieces, maybe that will be enough of an inspiration to get me off my duff and starting to make a little progress in that direction. 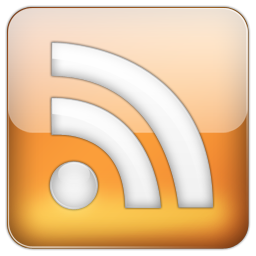 I’ve been a bit lax when it comes to blog posts as of late. Heck, I’ve been a little remiss in hobby progress at all–up to and including playing games of 40k (though thanks to the release of 8th edition, I’m ahead of my number of games played for the year, so there’s at least a positive note). In the interest of rekindling that fire, I pulled a bunch of photos off my phone, and figured I’d do up some quick posts for them. This particular post I’d forgotten about. This must’ve happened back in Feburary/March of this year, wherein I picked up some of the Prosecutors out of the starter box for fantasy (actually I had ordered them online from a less than reputable red-colored country, but I later wound up picking up at least three of the starter boxes from a friend in a huge lot. Since the plastic is more durable than the resin, I wound up using the bits from plastic kit. 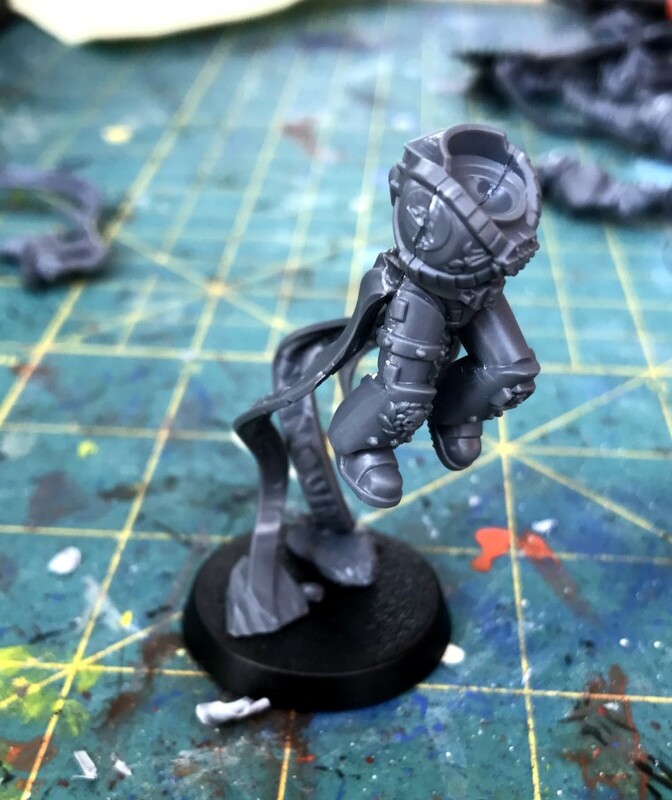 The idea was that I wanted to make my assault marines a little more dynamic. Well, I already have a squad of assault marines, so I figured I’d make these guys into Vanguard Veterans. 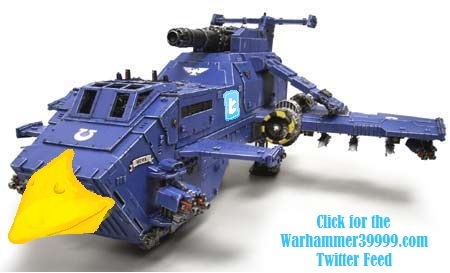 The thing is, when I had started this, 8th edition rumors were coming out and talking about some sort of new jump troops in larger armor. I guess that means I was working on these in May or so. Anywho, with the though that Vanguard might be irrelevant in the immediate future, I wound up shelving this project. Now that I know that they’re still as good as they ever were (or at least I assume they are–which isn’t a big deal because they weren’t very good to begin with), maybe I’ll dust them off and finish them up. Well, at least finish assembling them. Clearly they’ll need some putty work to clean up the look, but I like the overall style. It gives them a bit of a dynamic look and would help to make my army look a little more unique (as if the bold, primary colors aren’t already doing that). Anywho, I’m sure I’ll get to these guys again one day. But they’re not a priority. 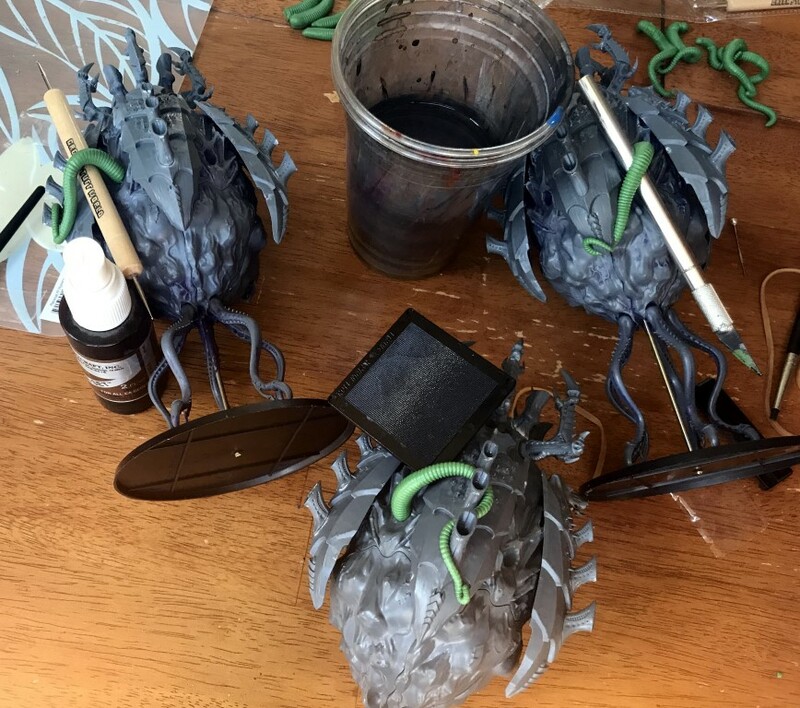 Once I get properly inspired again, I expect to finish up the rest of my outstanding Tyranids and/or Genestealer Cult. When I last left off with my Tyrannocytes, I was ready to call them finished (as far as modelling goes) and proceed to painting. Since they’re a dipped army, I don’t take as much care with them as I probably should. Granted, I still go over them and clean off mold lines, drill out barrels, and even take the time to fill in occasional cracks. I just don’t worry about getting everything done perfectly because they’re just going to be dipped anyway. Well, as I sat at the table looking at these guys, I realized that the dip is going to really wreak havoc on the seams for these guys. Whoever put these together did a fair job of it, as nothing is woefully out of place; however, there are some joints that leave room for improvement. Many of them are pretty innocuous, but there are others where the seem is big enough to slide a sculpting tool into. Though I didn’t want to be bothered filling in these gaps, I realized that it’s the right thing to do. So, I found myself at the table, mushing green putty into tiny crevasses. Not exactly a thrilling Sunday night, but there are worse things I could’ve been doing. Since they’re organic in nature, I felt that I didn’t have to worry about getting everything to be perfectly smooth. Little imperfections seem to work out well with the general feel of the models. With that in mind, the work went quickly. And that’s a good thing because screaming children running around the house don’t tend to leave enough hobby time for longer projects these days. It’s nice to get back into the hobby aspect of the game, as I feel that I’ve been out of touch for a while. I think the last real hobby progress I made was back in May when I was working on my Knight Titans (whose write-up is still, as of yet, unfinished). 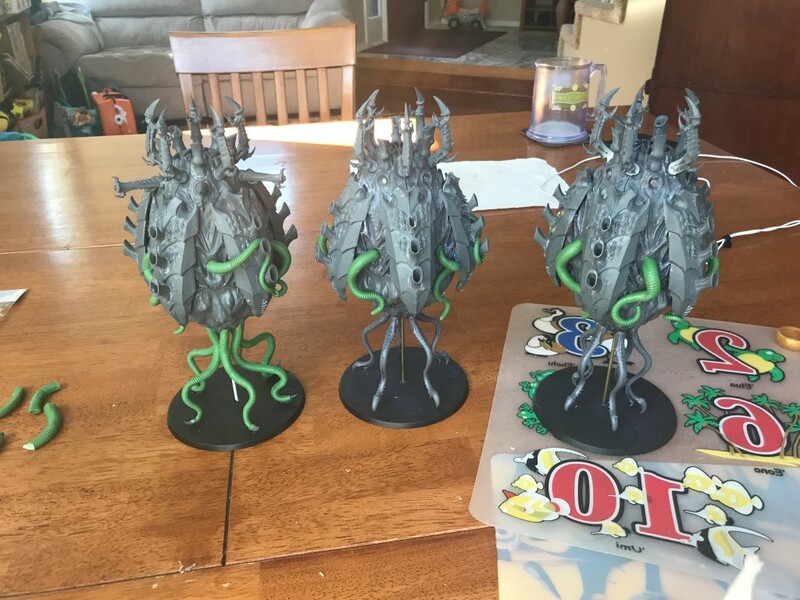 I recently picked up some Tyranids in a trade including three of their drop pods. I know that they’re actually called Tyrannocytes, but I’m having a hard time referring to them as such (except for when they force alliteration, like in the title of this blog post). If you recall from that post, the big issue with them is that they were missing some pieces. Some of the missing pieces were the spikes on the top of two of the pods, and a set of armored chitin on the third. 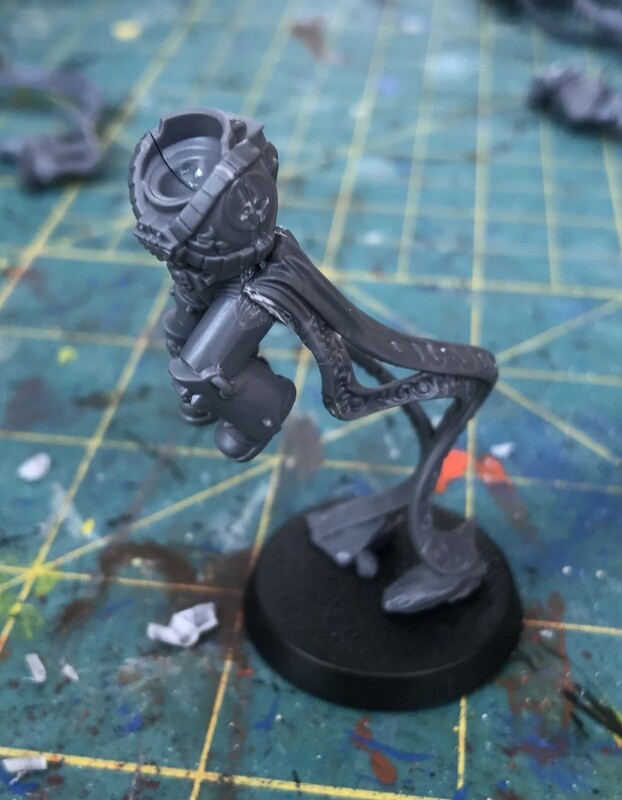 Those I managed to pick up off of Hoard-of-Bits on ebay for a reasonable price, but the bigger issue is that they were missing their tentacles. I don’t mind buying most of that stuff, but I can’t justify $30 for a bunch of tentacles. 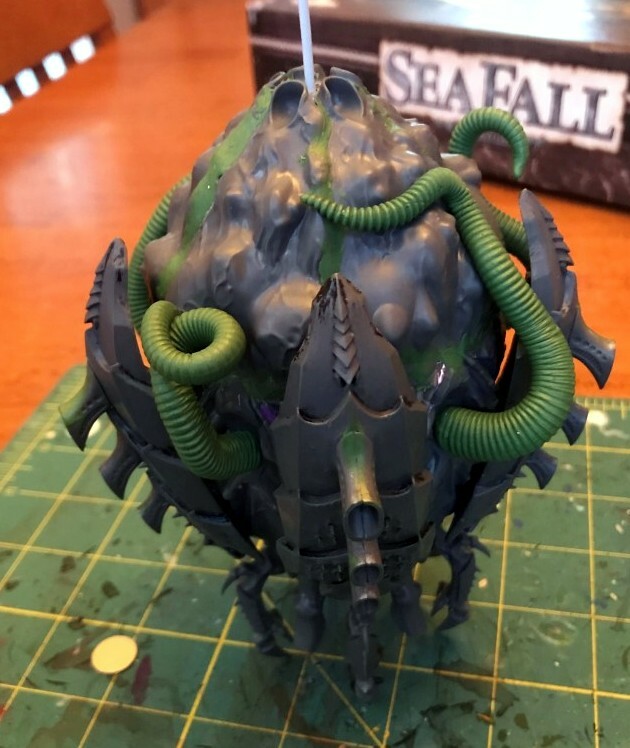 On the plus side, it gave me a chance to play with my tentacle maker again (which hasn’t seen the light of day since I started my Tyranid Bastion project more than a year ago–for those that are curious, it’s now spray painted blue, but no further progress has appeared). I also drastically overestimated how much green stuff I was going to need, and promptly ordered a ton of that online. The good news is that it seems to keep for a long time, based upon the fact that I still have some that’s pushing two years old. So, I’ll be good on green stuff for a while. 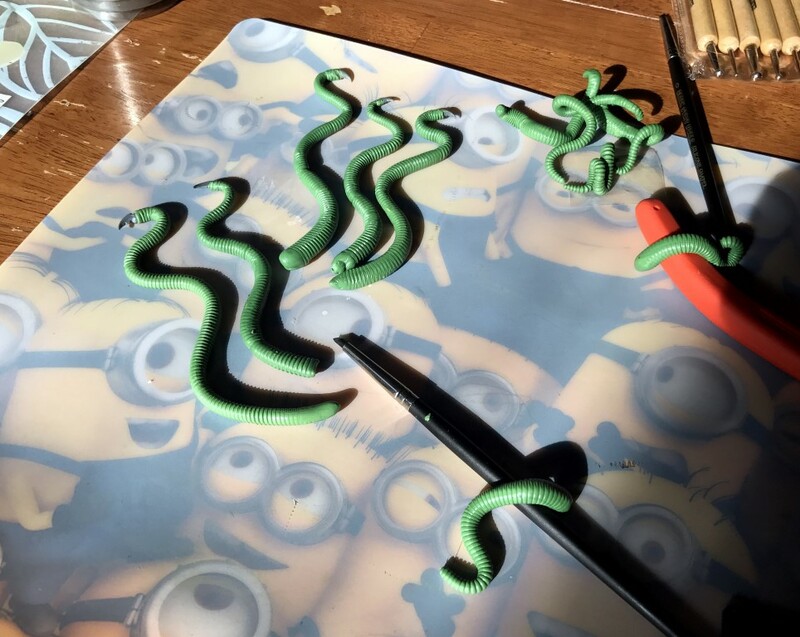 I won’t go into the tentacle making process too much, other than to say that it seemed to work best if I rolled them into “snakes” and then let them cure for about 45 minutes before scoring and shaping them. While they were curing, it worked best if I went back and periodically gave them a quick roll (so they didn’t flatten or stick to the plastic tray). The biggest limiting factor on them was how many other odds and ends I had laying around to form them over. Tentacles look better when they wriggle around in all sorts of directions, but to get them to cure that way, you have to find a way to position them in odd ways. Enter: my sculpting tools. Basically any tool that was laying around got wrapped with a tentacle of some type (and, like before, it was best if I came back every fifteen minutes or so to adjust them). For the last lot, I rolled them a little longer and wrapped them around the carapace itself. This looks far more dynamic, and might have been something I should’ve done with more of them. Then again, you want at least some of them to dangle down, right? 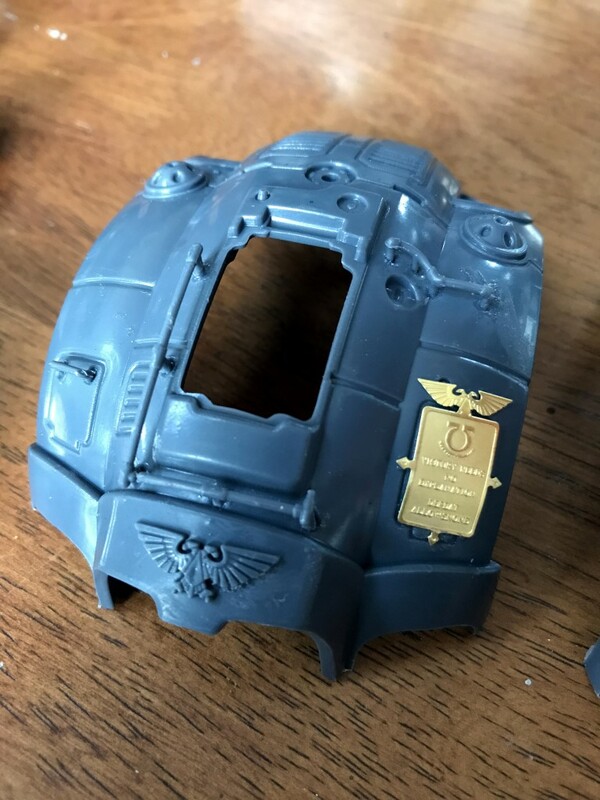 When assembling my Imperial Knights, I found that my sprues didn’t seem to contain all of the required bits. In fact, each of my most recent two nights were missing two of their five handles that go on the top hatch. 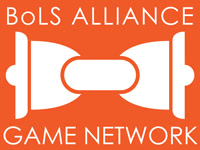 Come to find out, this isn’t all too uncommon of a practice–as my friend Sam reported the same issue when purchasing from the same vendor years ago. Well, rather than let it stop me in my tracks, I looked for a solution. Rather than going the route that Sam took (and just skipping the “extra” handles altogether), I opted to take 5 out of the six handles I did have and build a single “complete” model, but that left me with one that had but a single handle. I opted to glue that lone handle on the left side of the carapace, but that left four very naked spots on the right side. When I started the process, I wasn’t sure what I was going to do with that, but I knew I had to do something about it–as it looked tacky. I figured that I might just putty over them and leave that hatch completely smooth (which would’ve been a totally acceptable solution). Whatever I was going to do, I knew that it wasn’t going to include sculpting four more handles from scratch. 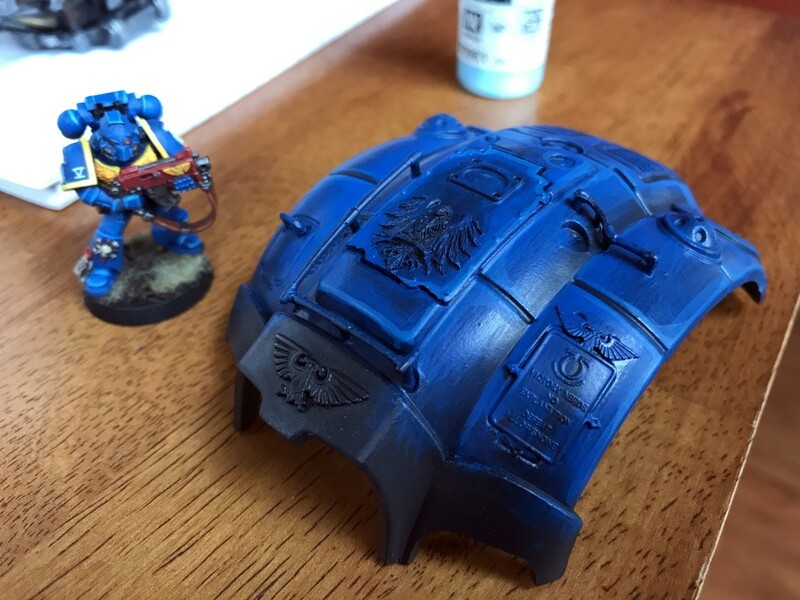 I eventually opted to find a spare piece of Ultramarines brass etch and affix it to the carapace. It did a reasonable job of covering most of the holes and I felt that the single Omega on it was not overly obvious (well, at least it wouldn’t be if I didn’t bother to paint it that way, right?). Then it really came down to color scheme. 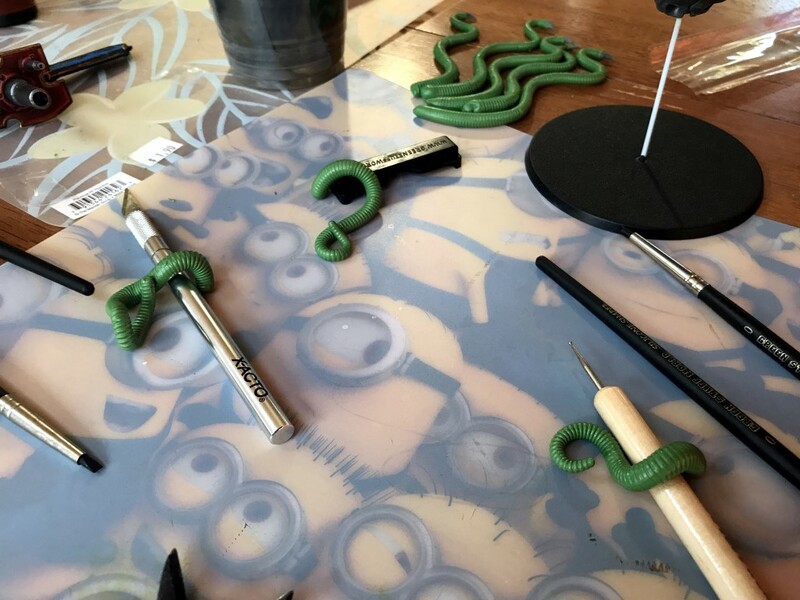 It’s the one house that Forgeworld makes resin options for–so, no free hand! 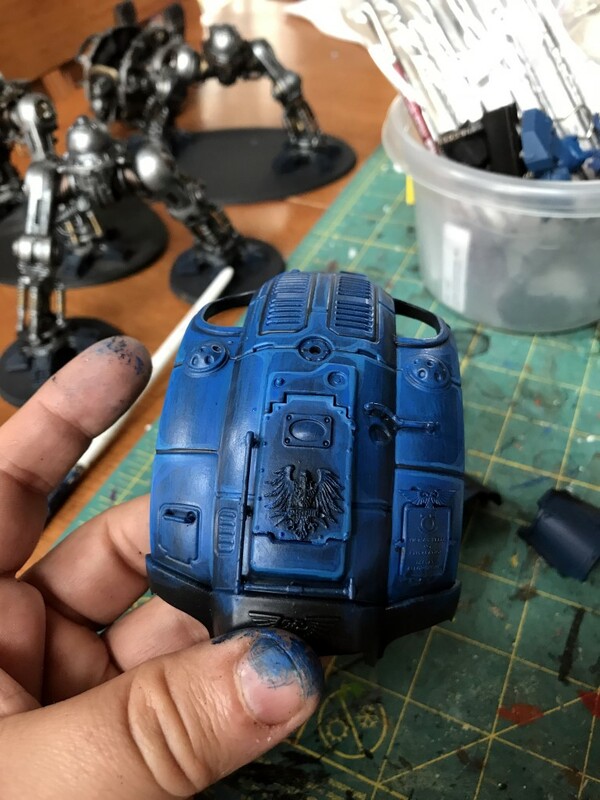 With that in mind, I started painting the carapace blue. But, since I didn’t want it to match my ultras exactly, I opted to go with a darker base and not quite as bright of a highlight. The result here is that the schemes look relatively close (And honestly, they don’t look as good from afar without the bright edge highlights), but still look different enough to pass for a different force. Well, I’m not 100% sure about the last part.